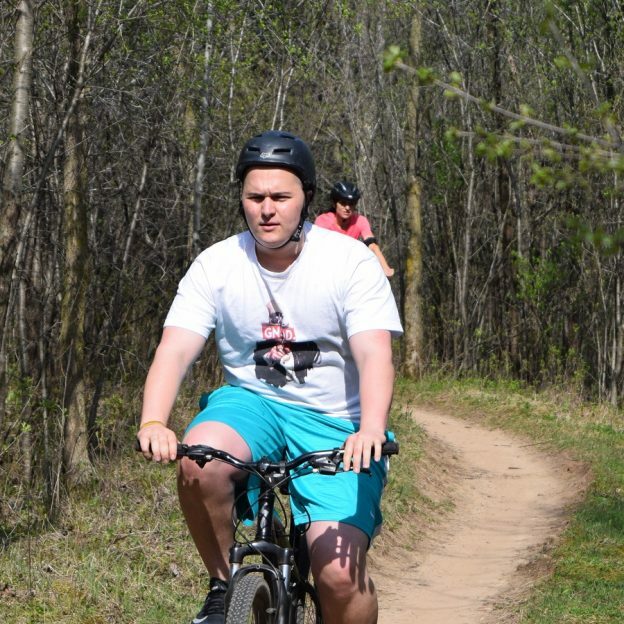 Another mountain biker having fun in Lebanon Hills Park. Check MORC trail conditions to see which trail systems may be closed after another day of rain yesterday. This entry was posted in News and tagged #fatbike, #mountainbike, #mtb, Leb, Lebanon Hills, Minnesota Bike/Hike Guide, mountain bike, Mountain Biking, mountain biking fun, Ride My Bicycle, Ride My Bike, Road Biking Minnesota, single Speed, Singletrack of Minnesota, trails on August 22, 2017 by Russ Lowthian.